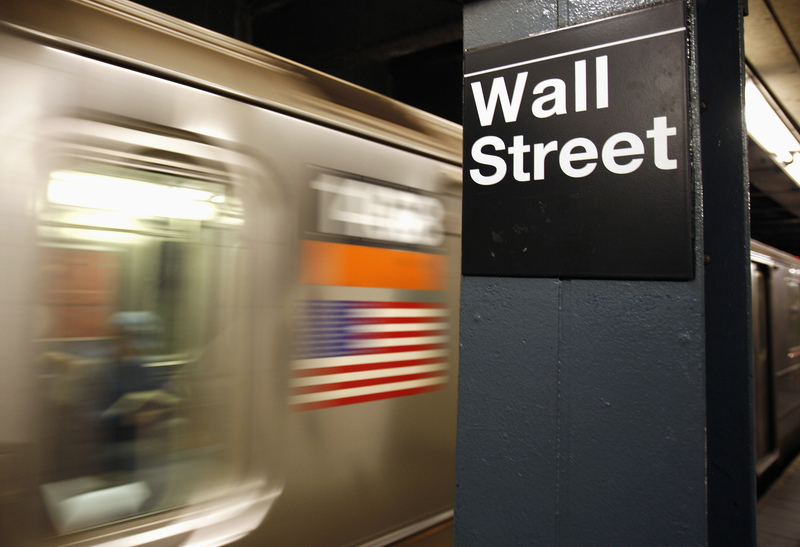 Wall Street makes $9 bln helping pension funds lend stocks to fuel hedge-fund bets. Now three public retirement plans are accusing Goldman, JPMorgan and others of collusion. It’s a business ripe for disintermediation. But it’s too lucrative for banks to concede without a fight. On Aug. 16, three U.S. public pension funds sued six major investment banks alleging collusion in the provision of stock lending services. The complaint contends that the banks conspired to block efforts by upstart electronic firms to gain a foothold in the market for lending shares to short sellers, using their own consortium, EquiLend, to that end. The plaintiffs in the case are the Iowa Public Employees’ Retirement System, with more than $31 billion in assets, the $14 billion Orange County Employees Retirement System and the $2.4 billion Sonoma County Employees’ Retirement Association. Defendants in the case include Bank of America, Credit Suisse, Goldman Sachs, JPMorgan, Morgan Stanley, UBS, various of their subsidiaries, as well as EquiLend, which is owned by the banks and investors including BlackRock, Northern Trust and State Street.